Choosing the right travel shoes is one of the most crucial steps in your European adventure. European cities are designed to be explored on foot. You want to be able to live and breathe in your shoes, but your feet need to live and breathe too. Submit too much to the lures of current fashion trends and your feet won’t thank you for it. Luckily there are shoes that offer the perfect mix of comfort and style - allowing you to focus on pavement pounding with perfect poise. Here are our top six shoes to give your step some extra va va voom. 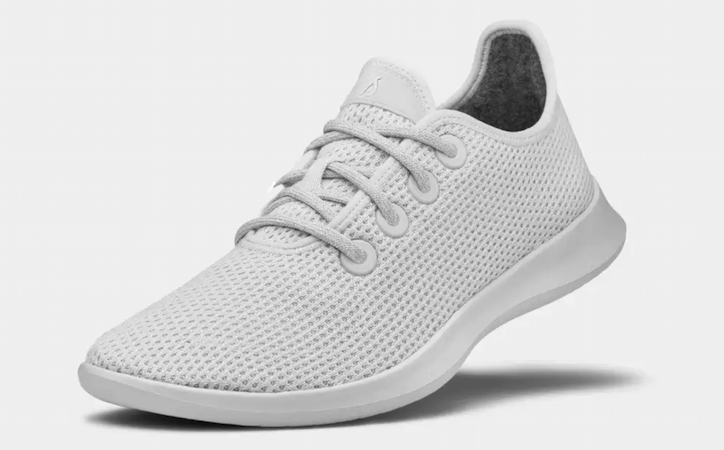 If you’re looking for a shoe that soothes your feet while offsetting your carbon footprint, then look no further than the Allbird Tree Runners. These shoes are simple with no flashy logos or senseless details but with an understated style that allows them to effortlessly accent your European gait. The Tree Runners are light and airy, conform to your movement with ease and are surprisingly soft. In fact, they’re so soft that you can ditch your socks and wiggle your toes until your heart’s content. The brand offers a unique division of footwear that is inspired by natural materials and is environmentally thoughtful. Embrace the Allbird mantra of creating better things in a better way and have an even better trip. There’s a lot to be said for a slip-on shoe without any laces to lose time in tying. Toms Classics not only slip on but feel like slippers. With a light and breezy canvas upper and grippy rubber outsole they’ll match your stride with ease. What’s more, the iconic design has an elastic ‘v’ to make them slide effortlessly on and off your feet. You can choose from simple colors that will match everything in your wardrobe or fun tribal tones to brighten your step. Walking with the Toms logo on your heel doesn’t only support your feet but also a great cause. For every pair of shoes purchased, Toms gives a pair to a child in need. Become part of a movement before you set on the move. Originally designed in the 1920s as a basketball shoe, Converse has stood the test of time as an undeniable classic. The Converse All Star range is lightweight, understated and timelessly stylish. For a shoe that acts as a go-to that goes with everything, this simple silhouette will be right up your street. To make even more of a statement on your travels, the Custom Metallic Leather range lets you dial your style up a notch with customizable features. Choose from exclusive colors, eyelets and rubber sidewalls or go the whole hog and have a personalized message embroidered on the side. 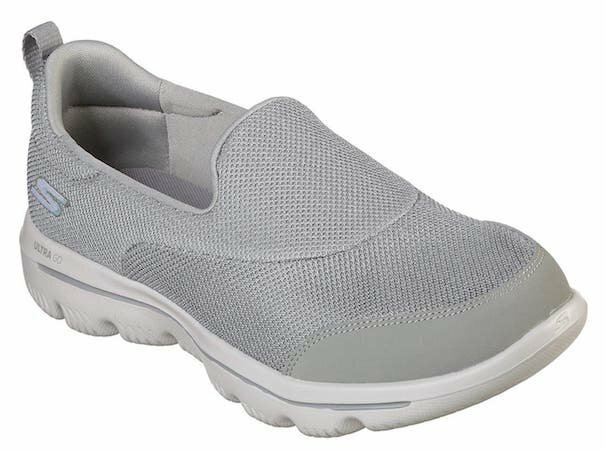 Skechers are the leaders in walking technology which puts your feet in good hands for hours of endless exploring. The Skechers Gowalk Evolution Ultra-Reach is the latest in the evolution of their tried and tested walking shoe. If you want a style that embraces technology then the air-cooled insoles, high-rebound ultra pillars and naturally expanding mesh fabric will tick all the boxes. In other words, you will feel like you’re walking on air even if you’re treading over cobblestone paths or rickety roads. The Australian brand, Ugg, is renowned for its sheepskin boots that are instantly recognizable and effortlessly stylish. Luckily, for a cooler approach to fashion, they have also branched out into sandals, slippers and trainers. 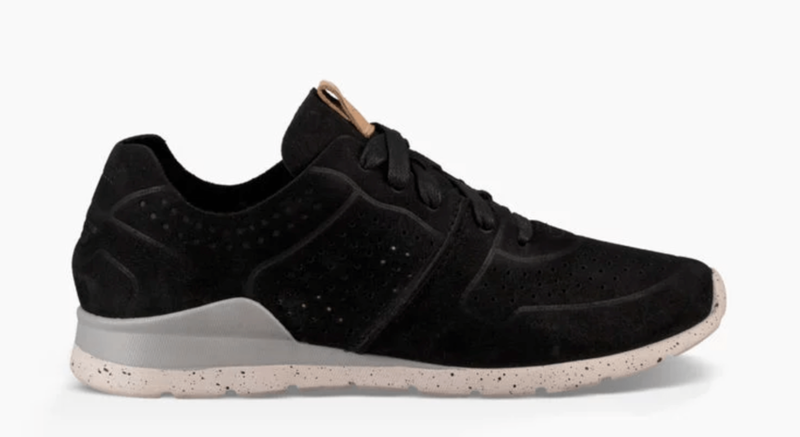 The Tye Sneaker is crafted with a super soft nubuck leather and fantastically flexible outsole. The shoe is branded as the latest in athleisure, allowing you to put it through its paces no matter what you’re wearing. The Adidas brand was initially developed for the tennis court in the 1960s and ever since has provided a style staple where comfort is key. The elegance of tennis’s sporting fashion, with its crisp whites and preppy polo shirts, translates to undeniable style. The shoe has been revamped over the years to keep treading with fashion trends. 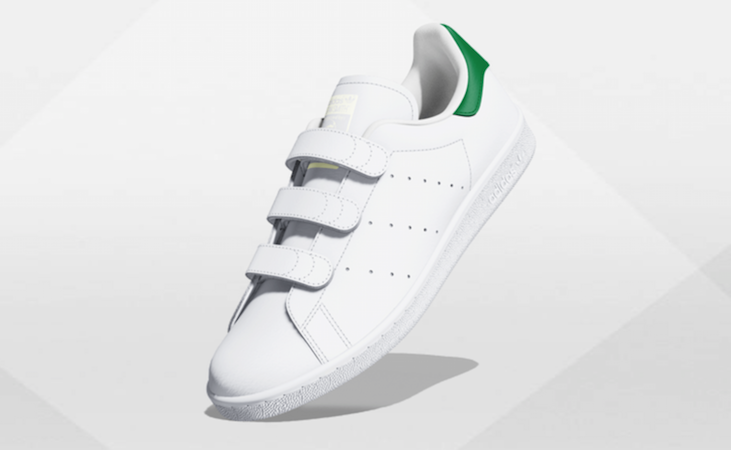 The new MI Stan Smith shoes can be customized to give your patter some extra pizzazz. Whatever your style and shoe of choice don’t forget to break them in before you set off on your travels. Take a walk around the house each day and admire your trendy tootsies as they get acquainted with their new partners in traveling crime.